On Sale Now! 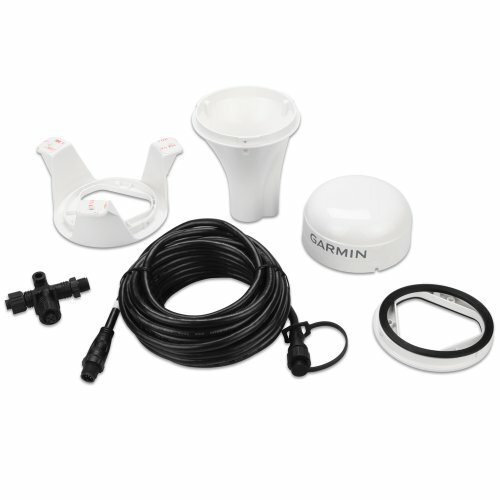 Save 3% on the Garmin GPS 19x NMEA 2000 by Garmin at iShare Maps. MPN: 1135-44843. Hurry! Limited time offer. Offer valid only while supplies last. GPS 19x NMEA 2000. The highly accurate GPS 19x NMEA 2000 position receiver/antenna provides 10 Hz update rates for position, velocity and time data. The GPS 19x also reflects the true boat heading smoothly and accurately. It also can be attached to the underside of many fiberglass decks for added ease of installation. Box Dimensions: 6"H x 7"W x 7"L.